sets including Baldwin. 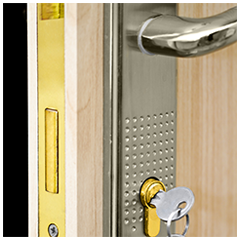 We can masterkey all locks to your system or create a new system. Need to change the combination of your safe in a hurry? Locked out of your safe? We service all major safes!